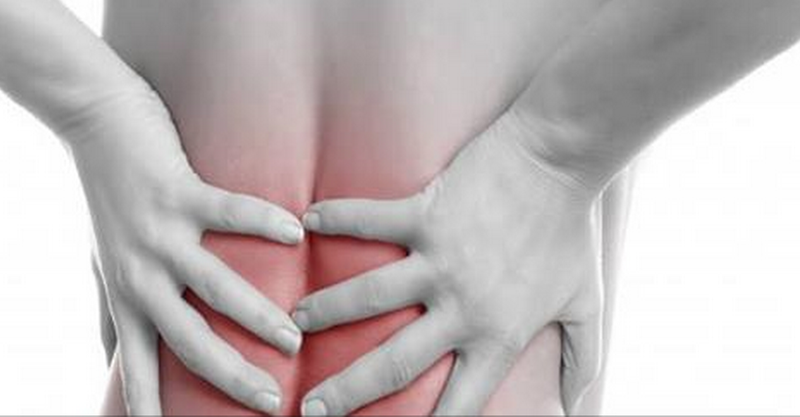 Do you have chronic back pain? These stretches may help! Your body is composed of many interlinking muscles. Lengthening not only your back muscles but also some of the surrounding muscles — like your neck, hip, gluteus and hamstrings — could relieve some of your pain. This entry was posted in health and tagged Back, Back Pain, compounding, Compounding Pharmacy Roseville, Compounding Pharmacy sacramento, exercise, pain, Stretches by Professional Village Compounding Pharmacy Sacramento. Bookmark the permalink.